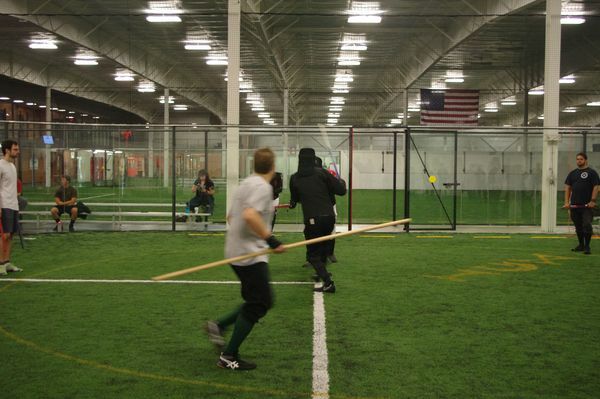 IGX 2015 will be held at Danvers Sports. By popular demand, this year we are more than doubling our field space to allow for more convenient workshop access and free sparring. Attendees can call the hotel directly 24 hours a day at 978-535-4600 and ask for the “Iron Gate Exhibition” block. Attendees can also go online 24 hours a day to reserve via the following hotel details & reservation link. Use the link or mention the event to receive the special event rate of $105 per night. REMINDER: to ensure this low rate, the reservation deadline is 9/1/2015, after which rates typically climb quite a bit due to the busy travel season during the gorgeous New England Fall. Don’t miss out!